It was no surprise to us that once C4 had decided on Leeds that their decision was to make Majestic their home in the city. 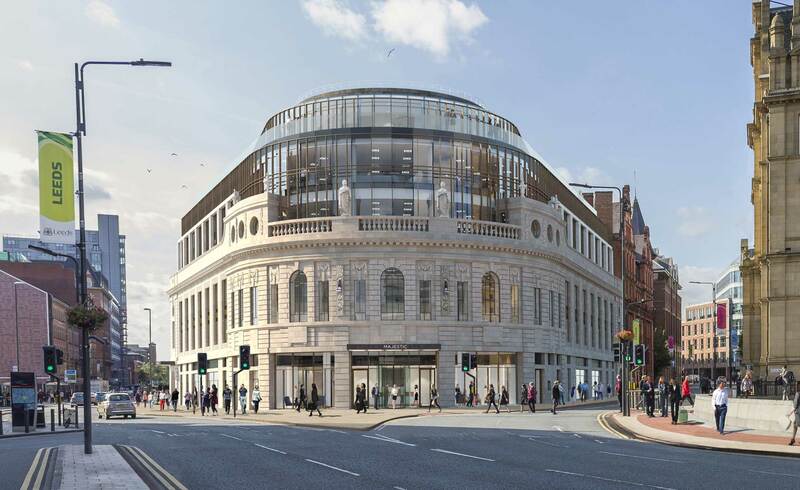 From when we were first approached by Rushbond, at the end of 2016, to share their vision for this Leeds landmark, it was clear even then their aspiration was to create a workplace that would attract occupiers who would have a positive impact on the wider city and region. Although Majestic was in a state ravaged by fire at the time Rushbond were able to articulate a vision still taking shape, a vision predicating how the workplace was changing at a rate faster than ever before. We talked a lot about how this opportunity should be positioned what it’s story was and how we should tell this story. An almost throwaway statement of super prime was something we felt represented Majestic. This wasn’t just about the amazing design and architectural statement Rushbond were making, this was about the whole customer experience at every touch point and interaction with Majestic. This meant a very personal, tailored approach for all parties. Many of the expected marketing tools for property and place were required from brochures and web sites to CGI and film, but it was how these were created and applied that was important. 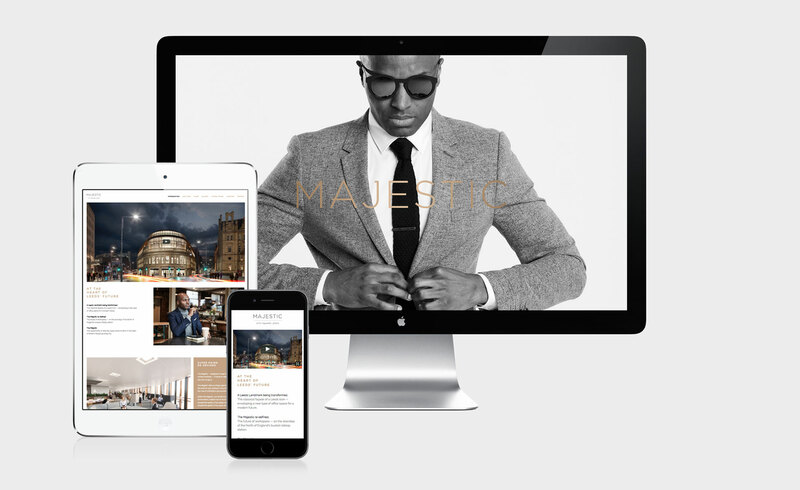 Once we had the story we styled a photo shoot of an individual who epitomised Majestic, used across multiple channels, and commissioned cgi’s to create an immersive experience (best viewed on mobile and tablet). A lot of what we created can be seen in the public domain but as important is what isn’t in the public domain, only experienced by those who engage with Majestic. An experience informed by education, insight and customer service. This has involved partnerships and collaboration to tell the story and not always in an overtly Majestic branded approach. We are delighted C4 have bought into the vision for Majestic and are excited to see what they will add to the Majestic story, after all Majestic has always been about engaging with it’s audience whether here for a couple of hours, a whole night or several years. The journey doesn’t stop here though we are working with Rushbond on who else should be part of the next chapter of the Majestic story and how we continue to engage with this audience once they become part of Majestic.